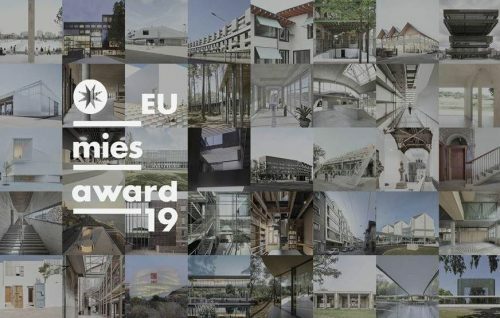 The Medieval Mile Museum has been shortlisted for the European Union Prize for Contemporary Architecture – Mies van der Rohe Award 2019. The prize aims at promoting and understanding the significance of quality and reflecting the complexity of Architecture's own significance in terms of technological, constructional, social, economic, cultural and aesthetic achievements. The Medieval Mile Museum is one of only two Irish projects on the shortlist.